I love taking quizzes. A lot of times they do not represent you the way you are, but I still got surprised often at their results, particularly the Literary Character Quizzes I took below. I took them just for fun! You are Dido. A strong woman, you can achieve almost anything if you put your mind to it. You inspire loyalty and confidence in others and are generous to those in need. However, you can be overly sensitive and find rejection difficult to handle. You are Galadriel from the trilogy The Lord of the Rings by J.R.R. Tolkien. Recently played by Cate Blanchett in the epic movie trilogy directed by Peter Jackson, you are a strong woman and you know what you want. You are a visionary with grand ideas. The Lord of the Rings is an epic trilogy which is often considered to portray the mythic past of England. Published in three volumes in 1954 and 1955, the story is part of the mythology that Tolkien had been working on in 1917. Another well-known work that precedes this is The Hobbit. You are basically good. Overcoming selfish desires or cruel ways, you focus on doing the right thing, when possible, and acting in a way to benefit everyone. You recognize your human weaknesses and imperfections, and are able to respond to them in well balanced ways. You are clever and analytical. You think about various angles of something, and you calculate the best way to achieve goals. Kind, generous, and even motherly, Wendy serves as the only mother the Lost Boys have ever known. Strong willed, still, but ready for adventure, Wendy is both child and woman, and slowly bridging the gap in her own life. She is quick witted and can come up with new ways of helping the situation along, often in ways that had never be thought of before. The first quiz made me wonder of Dido. 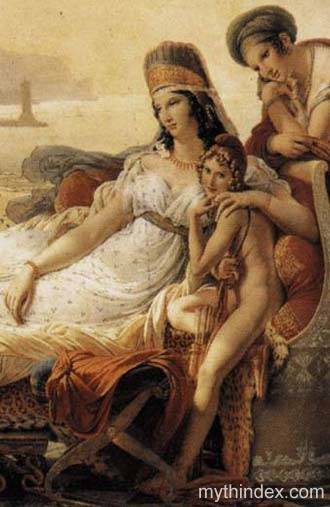 Yes, I haven’t read Aeneid and never was interested in classic Greek literature before, until now. 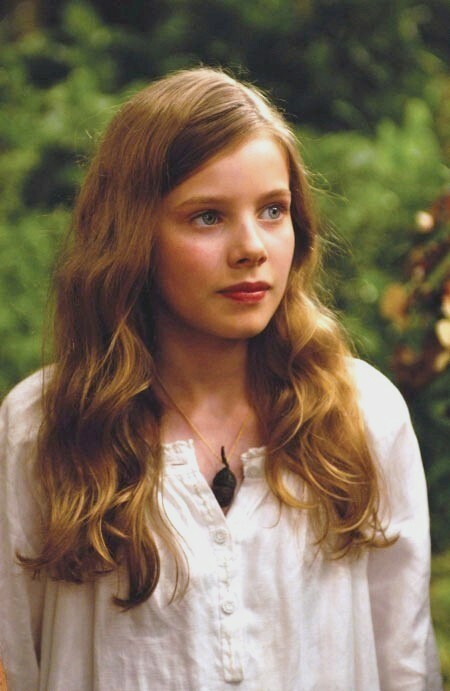 It seems to me that she is an admirable fictional lady ;). The result of the second quiz surprised me quite. I always consider myself more rebel-hearted like Eowyn and I envy Arwen’s ability of loving; honestly I am not like Galadriel at all! The third quiz: I love that Wendy is “both child and woman”. Wendy is, I think, the fictional character that represents me best from all three results of quizzes. The other two is just way too high and unreachable for me. I also took three literary character quizzes some time ago, and they revealed that I am Anna Karenina (Which Female Classic Literary Character Are You? Quiz), Esther Summerson (What Dickens Character Are You? 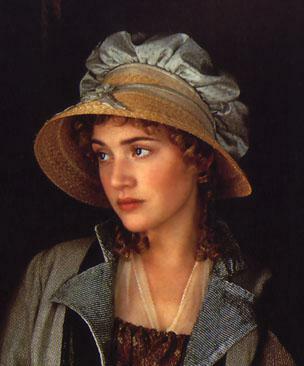 Quiz) , and Marianne Dashwood (Jane Austen Character Quiz). I may take literary character quizzes again in the future, this time for male characters. I think it would be fun and interesting! Previous Post What to Read Next? A Flowchart of 101 Books to Help You Decide! On the contrary, I found Wendy represents me best. 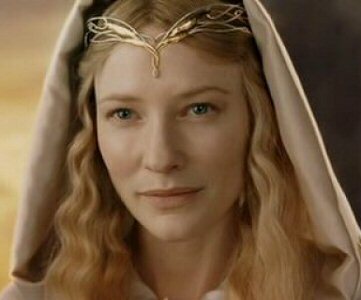 Because she is the only character that is more humanly than Dido and Galadriel. Yes it was really fun taking them! Hehe. I don’t know the third one, it didn’t work on my mobile. Maybe XD I just love how beautiful the characters above, hihihi..
Reblogged this on Random Thoughts of Melmarian.